When we’re looking at motivation, his theory is that it has 3 core motivators. And the core motivator is broken down farther into a positive and a negative aspect. 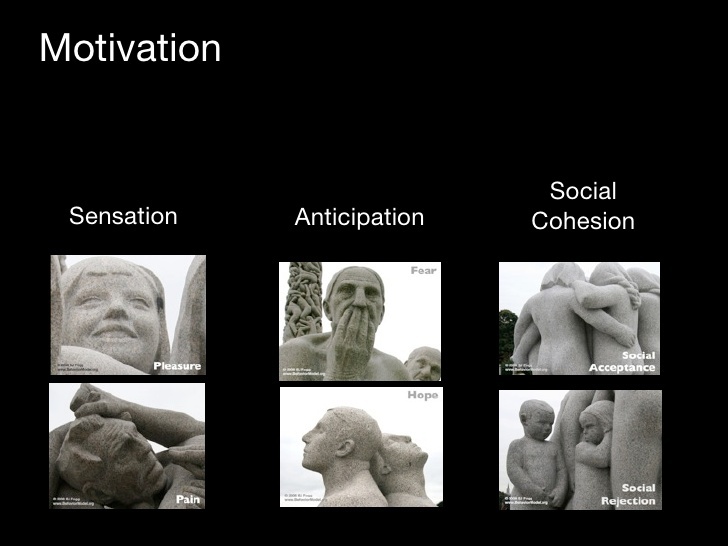 So there’s 3 main core motivators: sensation, anticipation and social cohesion. A lot of the information here under motivation parallels the previous information that we’ve been following on motivation from other theories, other people, and I think that only lends to the credibility that there are commonalities between the various theories on motivation and they do have a lot of relevance because there are some core factors involved in motivation. If we can understand those better, they’re going to help us understand human behaviour. Sensation is one of the first core motivators. However, BJ Fogg does not prioritize or indicate that the core motivators are more important than another. This is the first one we’re looking at. It’s not necessarily the most powerful one. It really depends on the behaviour, the individual. There’s a lot of key factors in plate. It’s not a fare generalization to say that 1 is always important than the other. The core motivators are based on the positive and the negative. Sensation has pleasure with the opposite being pain. BJ Fogg does suggest that this one is more immediate than some of the other ones because the reward or the pain can be immediate. So if you fall through on that behaviour, it can be rewarding for you or can be a negative experience. You may want to avoid the negative experience and do the opposite behaviour. That may be your motivator. Or you might be looking for the pleasure. 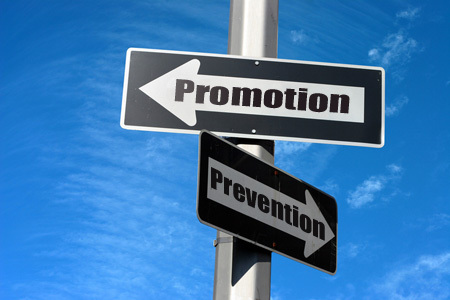 This goes back to Heidi’s theory that I discussed previously, when she talks about someone’s motivation is based on either a promotion or a prevention mindset. 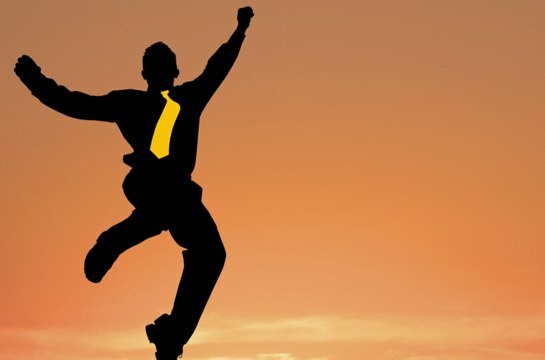 Someone who’s got a promotion mindset is going to be more drawn to rewards that are pleasure-based. Someone with a prevention mindset is going to be focused more on preventing the pain. Those will be motivators for them to follow through. There is a lot of commonalities between some of the other theories and I think again this only build on the fact that there is a lot of powerful information here that you can use to help someone change their behaviour. Anticipation is another core motivator with the idea of hope and the opposite being fear. The idea would be that you want to feel hope and that it’s more of something that you would feel would come in the future and feel that you would avoid the behaviour because you fear that something could potentially happen in the future. You’re thinking of giving public speech. A part of that core motivator is going to be the fear that you think you’re going to have in the future when you’re delivering that speck. It is going to have an impact on your behaviour, whether or not that increases you to want to prepare for it more or that you want to avoid it because you don’t want to be reminded in the future that you may experience fear when you’re doing your doing your presentation. And again, this is not necessarily and not as powerful as the previous one, pleasure and pain. But it can be more powerful, given specific situations. This depends on the individual as well as the behaviour and the situation. If we can keep this in mind, it will help us to prepare something for someone that’s going to change their behaviour in a positive manner. Social cohesion is the final core motivator. And the idea of social rejection versus social acceptance. We talked about this in Robert’s book, Influence. We talked about the power of social proof and looking to others to see what they’re doing has a huge impact as a motivation for someone’s behaviour. A lot of the information from BJ Fogg is connected to other very powerful theories. If you understand that someone is going to be likely to exhibit a behaviour because they feel that if they don’t, they might be rejected socially. If you can use that to help you create a positive atmosphere for change along with social acceptance. So if you have a positive behaviour that you want someone to follow, you are going to want to reinforce that there is a level of social acceptance for this behaviour and that other people should follow suit if they want to build on the core motivator of social cohesion. Motivation is a key aspect of BJ Foggs’ work. Going back to his equation, Behavior=Motivation+Ability+Trigger combination. Motivation is a factor whether or not someone will fall through the behaviour. Again the core motivators are sensation, anticipation and social cohesion. With sensation broken down further into pleasure or pain; anticipation in either hope or fear; with social cohesion, the underlying principles are social acceptance and social rejection. Helping someone understand their motivation and the motivation behind specific behaviours will help you understand how you can position the behaviour and the activities to help motivate someone to do that positive behaviour. From the marketing perspective, you’re going to want to build on the positive aspects and looking at what are some of the rewards. Whether that be providing pleasure for someone or they’re going to avoid pain. You’re going to give them hope and that you will help them avoid fear. This is a behaviour that there’s other people doing to build on that social acceptance and that if you don’t fall through on the behaviour, there is an element of social rejection because you’re not doing what everyone else is doing. When you’re thinking in terms of BJ Fogg’s theory, motivation is not as strong as the ability and the trigger. We’re going to talk about this more on the next topic.